METs/Watts provide a more accurate way to show progress because they take into account the intensity it takes to complete an activity. Measuring by distance or steps does not provide a complete profile. By using a combination of average METs/Watts and total distance, your clients can accurately measure progress. Watt: A measurement of power created during an activity. MET: Amount of energy used during an activity, dependent upon an accurate weight input. When finished with a workout, simply press the average button on your NuStep machine and record your average MET/Watt number. 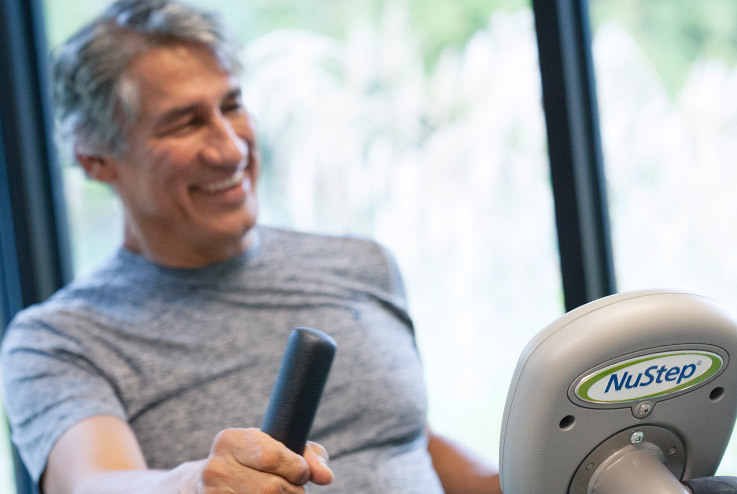 Work on improving your average during each workout on a NuStep recumbent cross trainer. The equations used to calculate caloric expenditure, METS and Watts on the NuStep are available here. User manuals and service manuals are available for each NuStep recumbent cross trainer model. 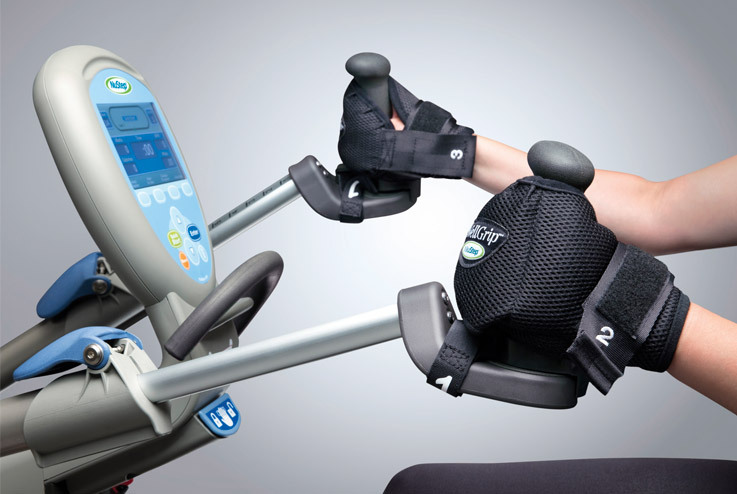 For users who require additional support to get the most effective and safest workout, we offer accessories for each of our NuStep machines. 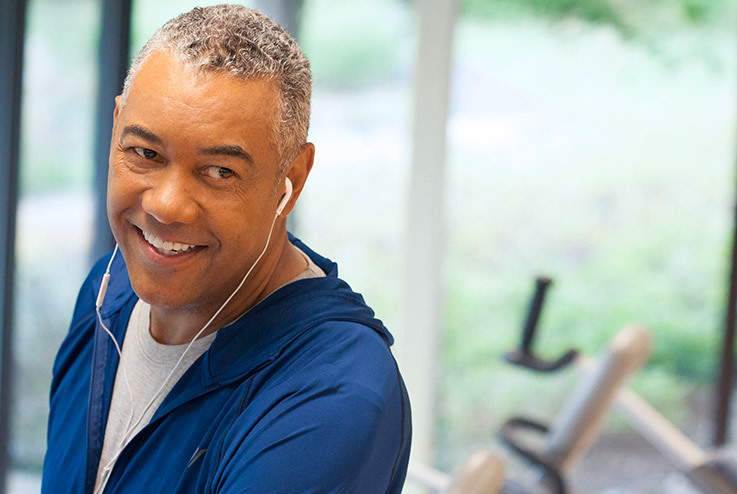 See our answers to the most frequently asked questions from users of the NuStep cross trainer.